Energy efficient products for your home have swept all over the appliance industry, supplying incentives consumers to invest in more energy efficient products to save money on energy costs. However, appliances within your home are not the only effective route you can take to increase energy efficiency. 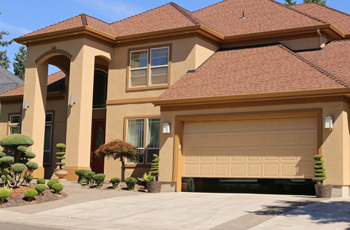 Have you ever thought of your garage door as one of the most inefficient rooms in your home? Maybe not since it is merely seen as just an extension to your home. 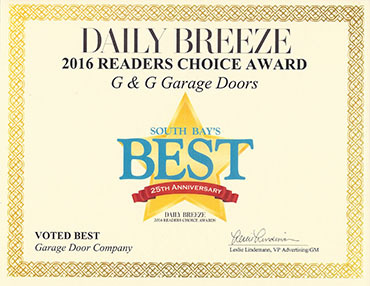 Garage doors, when not properly insulated, can lead to higher energy bills for your home as hot air or cold air can be leaked into your house through the garage. 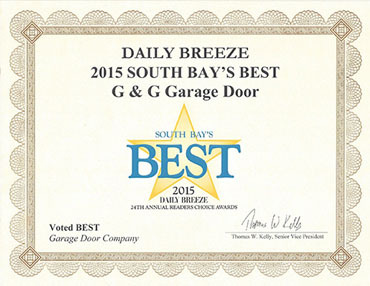 Energy efficiency and garage doors can be synonymous. At G&G Garage Doors, we offer a variety of different types of garage doors for installation in your home to not only increase your home’s value and curb appeal, but energy efficiency as well. You may ponder why you would have to improve the energy efficiency of your garage since it is an extension to your home. Well, though it may not be as regularly maintained as other rooms in your home, the garage can leak cold or warm air into your home and increase unnecessary energy costs for your home. Living in the Los Angeles area, we can experience some intense heat. Instead of cranking up the A/C a little more for your home, improving sealing and the efficiency of your garage door can be a great way to mitigate the costs of having to use the A/C more frequently. Even if you purchase a door with full intentions of it being completely energy efficient, without proper sealing, your garage door can still remain inefficient. Just like with your home, proper sealing for your garage and garage door ensures that there aren’t gaps in between your door and walls. Quality, weather-stripping sealing is a good proactive way to ensure energy efficiency, and reduces the potential for energy loss. Even your garage door opener can be a culprit in making your garage energy inefficient. With electronic garage openers, they consume energy even when not in use. This can have an increased cost on your energy bills, and can be simply resolved by purchased an opener with a low-power standby mode. If you haven’t purchased a new garage door that is specifically designed to be energy efficient, there are a few DIY methods you could implement and use to create more energy efficiency. There are insulation kits that are available to purchase, that are not too hefty in upfront costs, but have a serious impact in saving you money on energy costs. The garage door can be a gateway for your home, but can also be a gateway for unwanted increases in energy costs. Proactively strive towards energy efficiency in all aspects of your home by not neglecting your garage and garage door. If you’ve been needing another reason to get a new garage door installed, this may be another viable and practical aspect in doing so. Energy efficiency has become more integrated with the makeup of our home, and neglecting the garage door, as well as the garage in entirety, is neglecting one of the most inefficient rooms in our home. 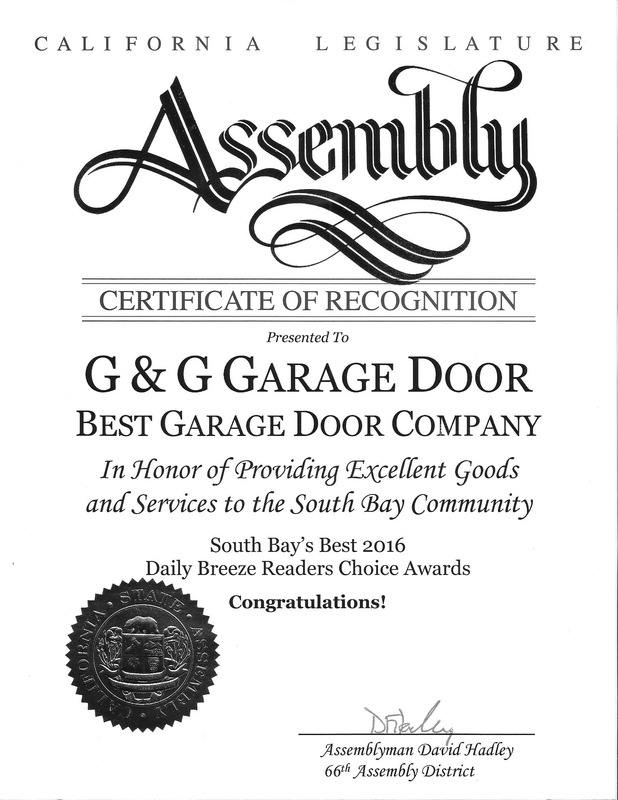 When looking to get a new garage door installed, choose the best at G&G. We have over 30 years of experience serving the Los Angeles area, with a focus on providing quality customer service. Contact us today to learn more or get an estimate!